Here we find Wellness Hotel Fontana. 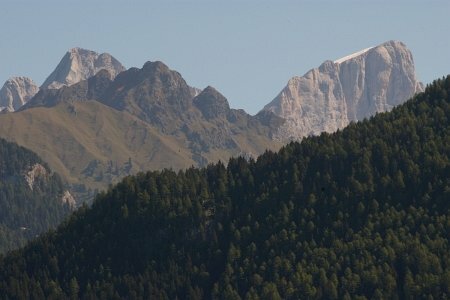 In Vigo di Fassa, at the foot of the Catinaccio Group and in the shadow of Roda di Vael - the mountain of King Laurino from the wonderful traditional Ladin tales. 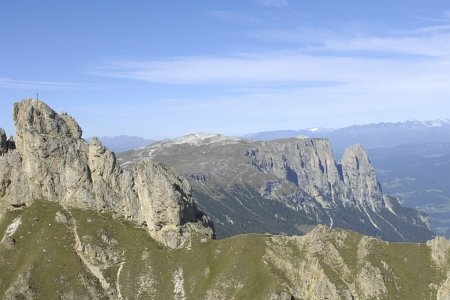 The Dolomites were finally recognised as a UNESCO World Heritage Site in 2010, come and visit, discover and protect them. During your holiday in the Dolomites, you will fall in love with and truly live the spirit of the mountains, they will stay in your heart as a beautiful memory. The Dolomites were the stage of great battles and are rich in history: you can still visit the trenches where the Austrian border once was. In winter, you can trace the Great War on skis and visit the open-air museums. 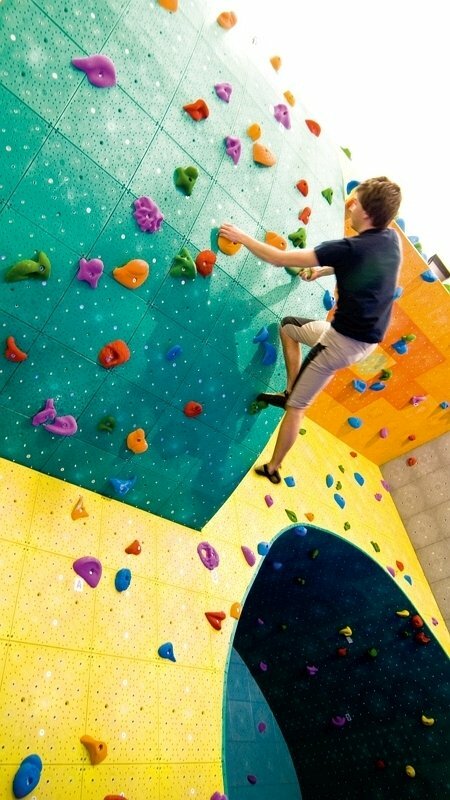 Why waste time hesitating? 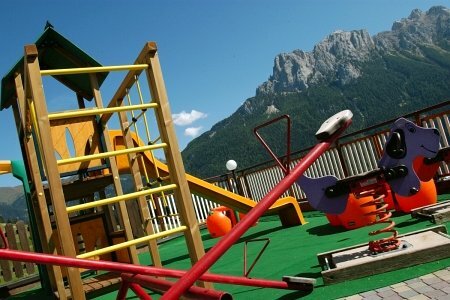 Visit Wellness Hotel Fontana, visit the Dolomites!